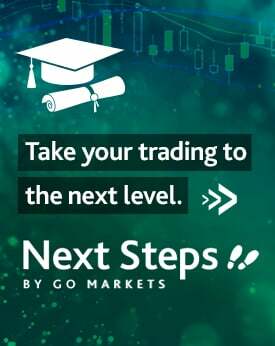 The final report of the Royal Commission will be released just after the Australian market closes at around 4 PM! Hayne’s report will uncover the appalling practices and behaviour in the banking, financial services and superannuation industry. 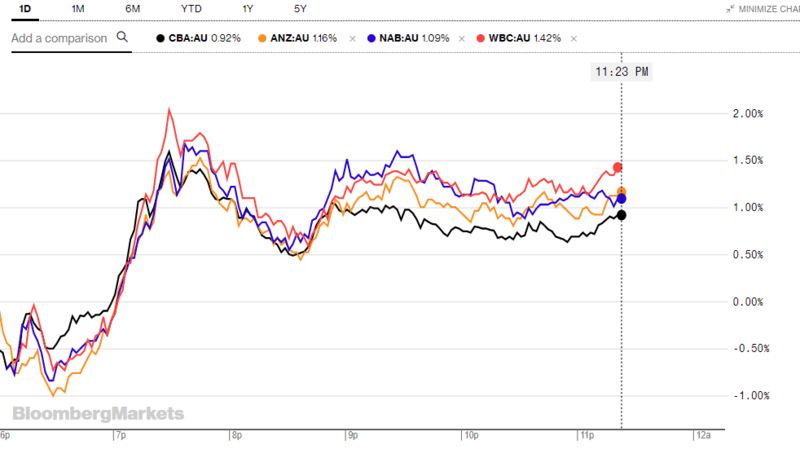 Today will be a crucial and brutal day for Australian Banking Industry and major wealth managers. Last week, the financial sector within the Australian equity benchmark was trading mostly in the negative territory. The current government believes that bruising the banks will impact the overall economy. The report will pose a significant challenge as they will be faced with the tough choice of protecting consumers and regulating banks and putting pressures on the availability of credit. The tightening in credit can further put pressure on an already-staggering housing market. If the recommendations by Hayne puts a brake on lending at a time where housing prices are falling, it will be a big worry for the Reserve Bank of Australia. The share prices of the Big Banks have tumbled since last year, and the Final Recommendations will likely fuel the selling pressure. 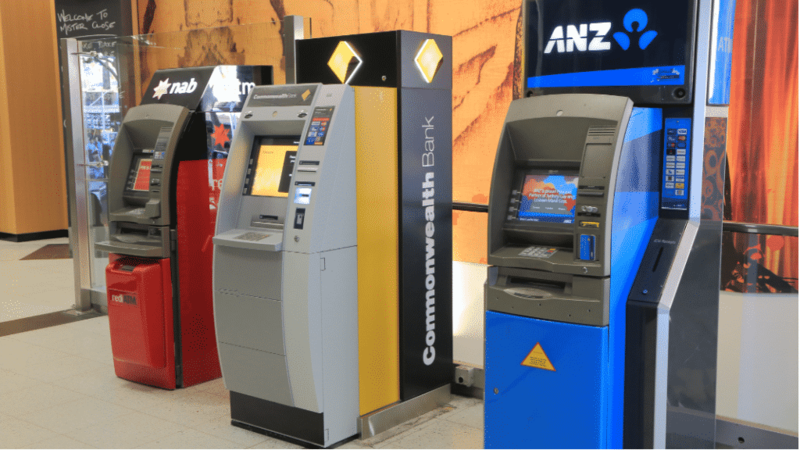 On Monday morning, the news that ASIC informed CBA to stop charging financial planning fees is also overshadowing the faith of the banking sector. 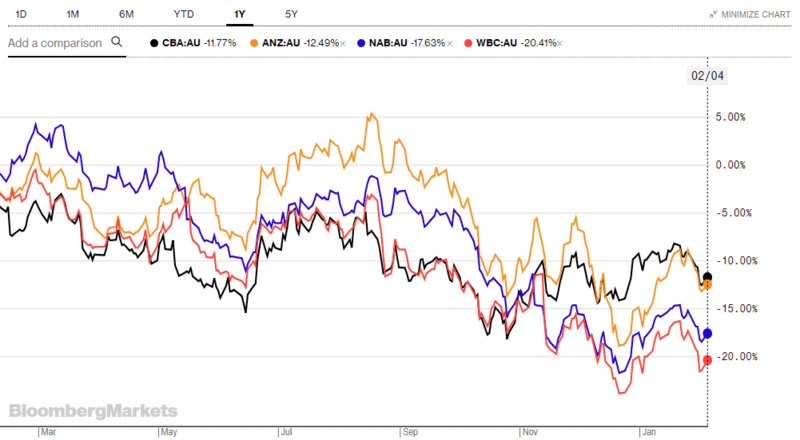 However, as of writing the share price of the big four banks is trending higher unperturbed by the looming release of the final report by the Royal Commission.